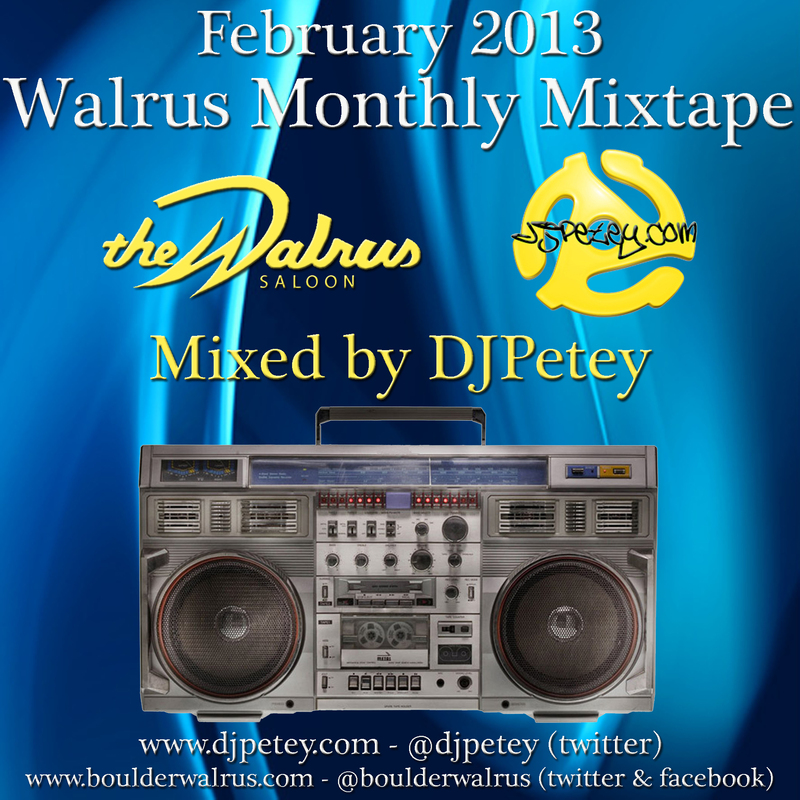 February 2013 Mix CD! FREE DOWNLOAD NOW! | DJPetey.com!!! 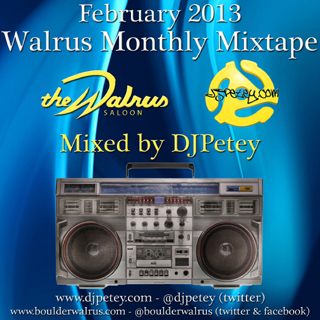 February 2013 Mix CD! FREE DOWNLOAD NOW! The February 2013 Mix is HERE! I actually got this done a few days ago and got to take it in this week. This one is kind of awesome! And, you get to be ahead of the rest of the world with this new Hey Porsche track (its going to be a monster)! Anyway, all the new good stuff for February 2013 in one easy download! So… get started! Click HERE to download or listen now (right click, save as to download – left click to listen now). Click “read more” below to check out the track listing. And more important, tell a friend to tell a friend! Sharing is good! Happy February! Enjoy!